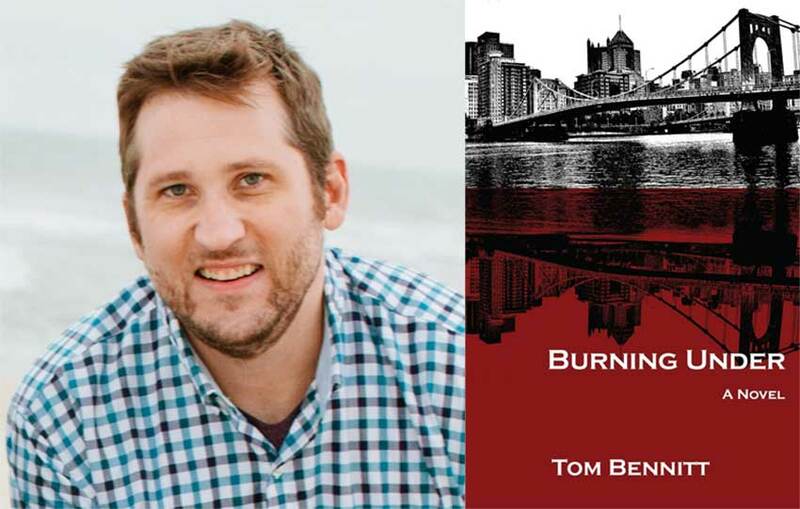 Debut author Tom Bennitt stops by to introduce himself and his new literary thriller, Burning Under. Make sure you're signed in and comment below for a chance to win a copy! My first novel, a thriller called Burning Under, is coming out this fall. Set in southwest Pennsylvania – including the coal region, the Rustbelt, and Pittsburgh – it revolves around a deadly coal mine explosion owned by a corrupt mining company. Between college and my MFA, I spent seven years practicing corporate law in the Pittsburgh area, including a brief stint representing a coal-and-limestone mining company – perhaps my strangest experience as a lawyer, yet it offered an inside view of the mining industry. And during this time (2003-09), the Bush regime’s relaxed environmental regulations caused a coal-mining boom in Appalachia. Dozens of abandoned underground mines in Kentucky, West Virginia, and Pennsylvania reopened and company profits increased. But so did the number of accidents. In West Virginia and Kentucky, alone, over 50 miners died from underground fires or explosions. As a kid, I loved anything tied to mystery or suspense – from the board game, CLUE, to haunted houses. In grade school, I read Hardy Boys Mysteries and Choose Your Own Adventure books. As I got older, I transitioned from gothic and horror fiction – Stephen King novels and the stories of Poe – to legal and political thrillers from such writers as Grisham, Turow, and Clancy. (My favorites included The Firm and Patriot Games.) In college, my time was consumed by course readings, which consisted of serious Literature (with a capital L), History, and Political Theory. But, in my late twenties and early thirties, I rediscovered the act of reading for pleasure. The manager of my local bookstore was a fan of crime, thrillers, and Southern fiction. He introduced me to writers like Cormac McCarthy, William Gay, Larry Brown, Tom Franklin. I was also influenced during this period by films like Fargo, L.A. Confidential, Seven, and Michael Clayton. Finally, my MFA experience expanded my reading list, even in genre fiction. William Boyle, a classmate and the author of Gravesend, exposed me to some great contemporary writers of noir and crime, including Laura Lippman, George Pelecanos, and Megan Abbott, and old-school crime writers like Elmore Leonard and Jim Thompson. The Firm by John Grisham – Maybe the perfect legal thriller. A Simple Plan by Scott Smith – A great, slow burn. Misery by Stephen King – Demented fan kidnaps favorite author, then breaks his ankles with a hammer so he can’t escape. Enough said! The Hunger Games Trilogy by Suzanne Collins – In the YA genre, a total game-changer. Blood Meridian and No Country for Old Men by Cormac McCarthy – The Judge and Chigurh: two of the greatest villains in literature. Winter’s Bone by Daniel Woodrell – Best novel of the new century, so far. Snow Angels by Stewart O’Nan – Set in my native Butler County. A personal favorite. Anything and Everything written by Megan Abbott – She’s that good! Recently, I was interviewed by a friend and former classmate who asked several questions about my novel, including this one: What compelled me to write a legal thriller when, in today’s culture, the legal procedural has been nearly exhausted? At the same time, concerning the premise of my friend’s question, I’m not sure that legal thrillers have been exhausted. Consider, for instance, the popularity of Grisham, Lisa Scottoline, and many other writers of legal thrillers. 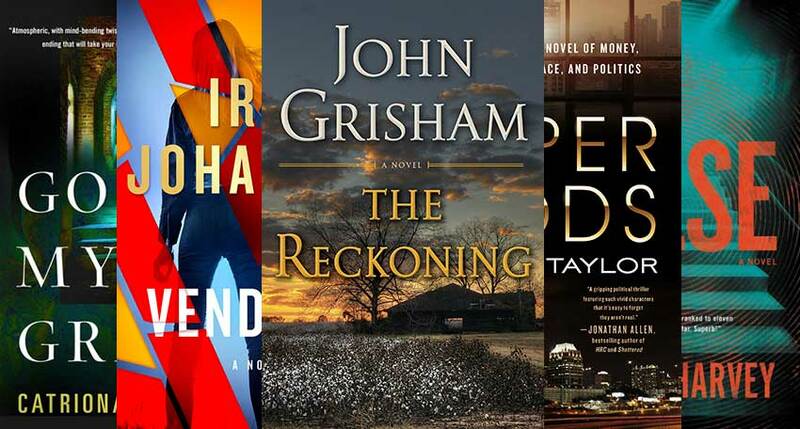 Further, I would argue that some aspect of America’s massive – and shape-shifting – legal system informs almost every domestic thriller or crime novel. Even in a novel like Winter’s Bone, a rural noir, the inciting incident is connected to the law: when the sheriff informs Ree Dolly that her family could lose their home because her father used its value as bail – then missed his court hearing – Ree is given ten days to either find him or prove he is dead. 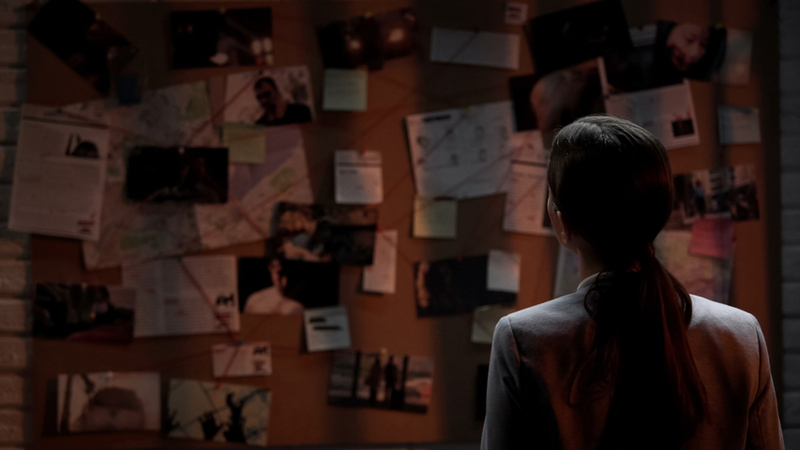 Likewise, in Gillian Flynn’s Gone Girl, a domestic thriller, Amy manipulates the public like a world-class trial lawyer, building evidence against her husband. And when she disappears, he becomes the prime suspect. One last thought, meant for any aspiring novelists out there. Write the book you want to write: a story that hasn’t been written, a story only you can tell. I grew up in western Pennsylvania, and after leaving for college and law school, I returned home. Consequently, Burning Under was inspired not just by my favorite books and writers, but also my life and work experiences. More than that, I also did extensive research: driving through the Appalachian coal region, touring an underground mine, interviewing miners, and closely following the federal investigation of the 2006 Sago (WV) mine explosion. Maybe your novel is set in a place you can see in your sleep, or maybe it’s about a subject very personal to you. Either way, do the research, too. Gather all you can about your subject matter, and read books (fiction and nonfiction) about your subject. Remember that most of the great writers are voracious readers. And don’t fear failure or rejection, because all writers face rejection before they find success. Comment below for a chance to win a copy of Burning Under by Tom Bennitt! To enter, make sure you’re a registered member of the site and simply leave a comment below. Burning Under Comment Sweepstakes: NO PURCHASE NECESSARY TO ENTER OR WIN. A purchase does not improve your chances of winning. Sweepstakes open to legal residents of 50 United States, D.C., and Canada (excluding Quebec), who are 18 years or older as of the date of entry. To enter, complete the “Post a Comment” entry at https://whttp://www.criminalelement.com/self-interrogation-author-tom-bennitt-on-coal-mining-must-read-thrillers-and-burning-under/ beginning at 11:00 a.m. Eastern Time (ET) October 15, 2018. Sweepstakes ends at 10:59 a.m. ET October 29, 2018. Void outside the United States and Canada and where prohibited by law. Please see full details and official rules here. Sponsor: Macmillan, 175 Fifth Ave., New York, NY 10010. Great interview. Would love to win. Fascinating novel. Wonderful feature about the author, his life and research. Thanks. I am very excited to read this book! Thanks for the chance to win. This sounds like a great book; I would love to win a copy. Western PA! Go Steelers! I’m a Pittsburgher too! Would enjoy reading your book. I am an avid reader and always looking to recommend new authors. Looking forward to reading this since I grew up in Western Pennsylvania coal country. very interesting topic. I can’t wait to read it. Love your list of books, many of them are favorites of mine as well. Thanks for the chance to win a copy of Burning Under. I enjoy reading new authors. Burning Under by Tom Bennitt looks like an interesting read. I’m always looking for new good thriller authors. I love to read first books by an author and if you throw in a coal mining plot you have me hooked. If you haven’t read “ The Secret Wisdom of the Earth” by Christopher Scotton, you need to. That is the book that got me interested in coal mining. Good interview. Your book sounds great. Sounds good. I’m always up for a great read. Good stuff. Your reading history looks an awful lot like mine. I look forward to reading your book. I would live to read this book! Sounds verrry interesting!! Thanks for the chance to win a copy. Sounds like a good book and I’m from the Pittsburgh area! I enjoyed looking at your reading recommendations and am adding your book to my TBR. Enthralling and captivating story. An author whose thoughts are wise. This sounds like my kind of book. I hope I win! Great advice for aspiring writers. I definitely want to read this book. Very interesting interview. The book sounds like a good read! sounds good like to read it. Enjoyed reading the interview. Wish me luck in winning! What a great list! Thanks for sharing it. I like your list of authors and your words of wisdom. Writing should come from the heart, it should motivate the writer hence making them dig deeper into the subject matter and should be a story that they want to share with their readers. Sounds great. I’m always looking for a new author. Thanks for the giveaway. 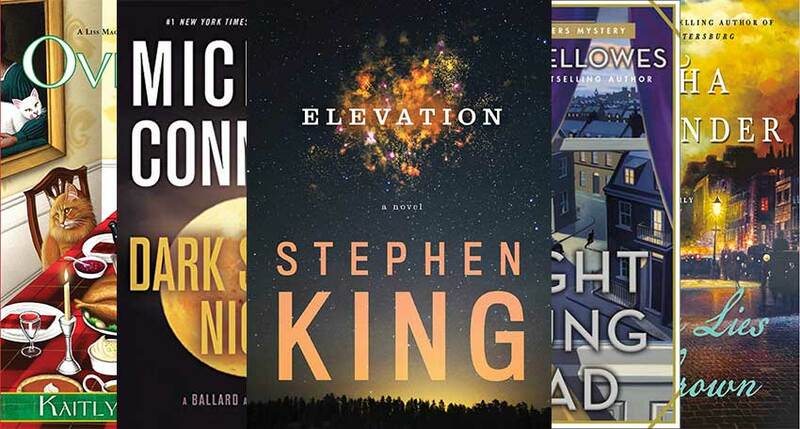 The rust belt is becoming more represented in fiction. Angels Burning by Tawni O’Dell is fabulous if you’re looking for another rust belt mystery. You can tell she comes from there and knows of what she speaks! I would like to win this. Thank you for the opportunity! Oops I put my email in the post a comment. 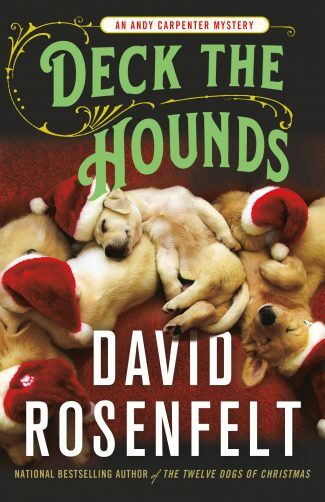 Anyway, I would absolutely love to read this book. Sounds like it’s my kind of book. This book sounds great. I like his influences too. I have relatives near Altoona, so I know that part of PA! Great interview! Please enter me in this sweepstakes. I read your autobiography. I was especially drawn to the reference of coal mines in Pennsylvania. My mother’s family came from Wales to Pennsylvania. My grandfather and oldest uncle worked in the coal mines. I regret not talking to him more about it. He suffered from black lung disease. I heard about coal miners dying down in those mines. My mom told me as much as she knew. The biggest plus in all of this is the fact that Both President Bush and President Trump both have respect for the miners and the families of coal miners. I’m sure your book is written with great passion and I am drawn to the subject you have chosen to write about. As both a current Pittsburgh resident, former Old Miss student, and Texas native I found Tom’s background interesting and relevant to my own experiences. Good luck with your book! I am not a writer, but I love a good legal thriller. As a West Virginian growing up and still living in coal country, I can hardly wait to read this book! I always love reading and reviewing new authors. As a college professor, I use many new authors each semester in my English classes. I would love to add this book into the mix. I visited Pennsylvania last year. This sounds like a fun read. Great interview and sounds like a fascinating book. Thanks for the chance to win. This book will be added to my nightstand. Sounds like a winner. I hope I win! I would like to read this book. I read several thrillers a year and this could be one if I win. Sounds like something I would definitely enjoy. Since I am Scottish, and like anything free, I would love to win the book! Thank you for a chance to win what sounds like a good read! People don’t do enough for miners! Interesting interview – I’d love to win a copy of this book. Hey, I’m from Butler and enjoyed O’Nan’s re-creation of its hills and valleys. I enjoy movies shot in Pittsburgh and environs, such as Kittanning and Zelienople, as I like recognizing the buildings and streets and bridges even though they may have been repurposed for the film. I’ll take any novel set in Pittsburgh and especially a mystery! Hope it starts a series! Sounds interesting, I’ll add it to my reading list! Nice article Professor B! And great read; I can’t wait for the next one. I grew up in north eastern PA. My dad was a miner as a young man but transitioned after studies to a welder of the big shovels. He became very involved in the union and spent time trying to improve pensions for the members. So I was interested in reading your interview to see you inspiration behind your book. Would love to win! Have lived in PA for 15 years and we love crisscrossing the state. Having been to Centralia several times and visited several old coal mines, I have become fascinated with the history of coal mining and the lives of those involved in the industry. Sounds as if the book would be a great read. My father in law had a house near there-spent a lot of time there. It was only a few hour drive to get there but worth it to see the mountains and leaves in the Fall. I am very interested in reading this book.